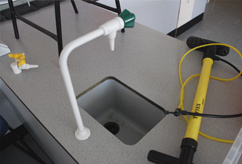 At School Laboratory Furniture, we can take care of the project and CDM management for you. 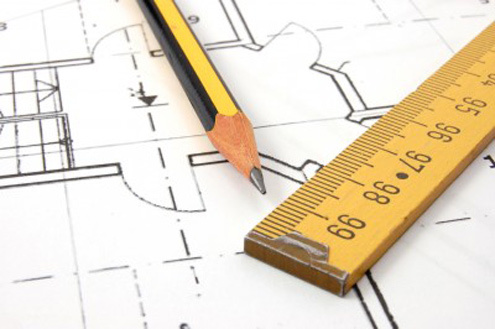 Following its initial introduction in 1994, the Construction Design and Management Regulations (commonly known as the CDM Regulations) were re-introduced in April 2007. The revised Regulations are intended to make it easier for those involved in construction projects to fulfil with their health and safety duties. A CDM Co-ordinator has to be appointed by the client if a project lasts more than 30 days or involves more than 500 person days of work. The CDM Co-ordinator is required to advise and assist the client on how to fulfil their duties. 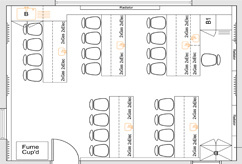 At the most, only the initial design work for the job should have been carried out before the position is filled. 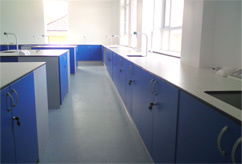 At School Laboratory Furniture, we are experienced in this process and offer this as part of our turnkey service, meaning that you don't have to worry about it.